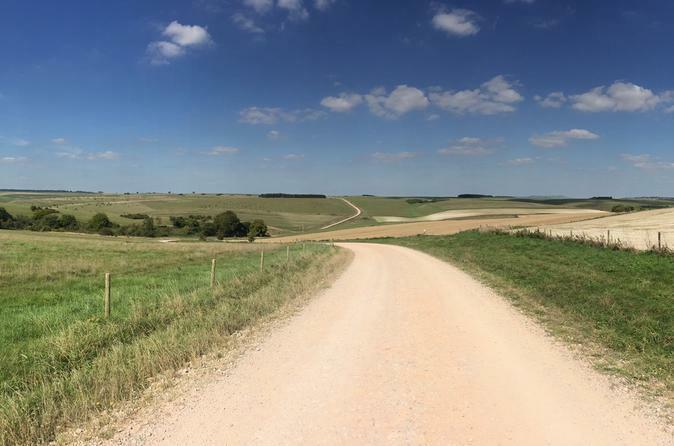 A private off-road tour of Salisbury Plain for you and up to 5 friends. This tour explores the deep history, breathtaking views and unique wildlife, made possible in the UK's largest military training area. From the comfort of Land Rover Defender, experience Wiltshire as you have never seen before, with unparalleled access to an area the size of the Isle of Wight you are sure to find a memory to tell your friends about. As this is a private tour you have the option to choose which elements of life on the plain you wish to focus on and tailor the tour to suit. 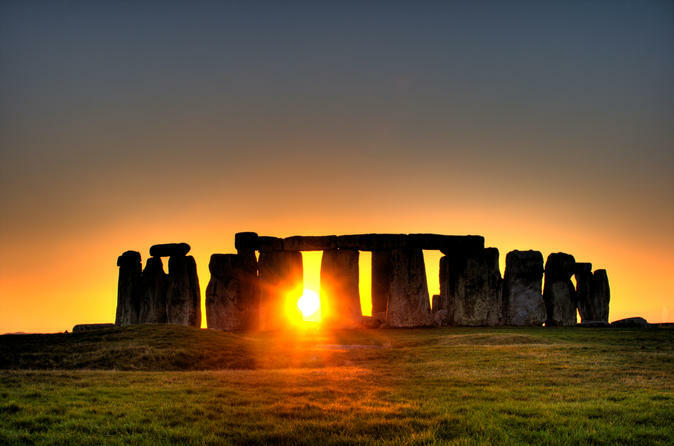 Simply put, the best way to experience the landscape that surrounds Stonehenge and escape the crowds. A typical tour encompasses elements of history, photography opportunities and off-roading, you will also find a nice place to stop and have tea and biscuits before heading back to your collection point. 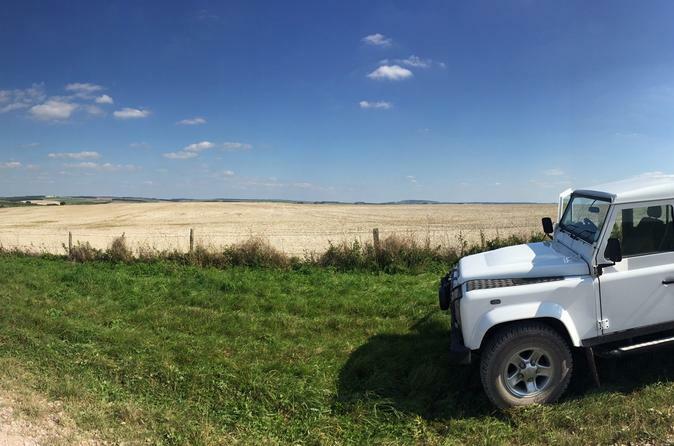 An exclusive off-road tour of Salisbury Plain for up to 6 guests. Join this tour to explore deep history, breathtaking views and unique wildlife, made possible in the UK's largest military training area. From the comfort of Land Rover Defender, experience Wiltshire as you have never seen before, with unparalleled access to an area the size of the Isle of Wight you are sure to find a memory to tell your friends about. Simply put, the best way to experience the landscape that surrounds Stonehenge and escape the crowds. A typical tour encompasses elements of history, photography opportunities and off-roading, you will also find a nice place to stop and have tea and biscuits before heading back to your collection point.